1. Not set goals without also having a plan to achieve them. 2. Spend more time learning, and most of all using what I learn. 3. Focus not on what I wish I had done, but on what I will do. 4. Spend less time measuring trailing indicators and more time looking for leading indicators. 5. 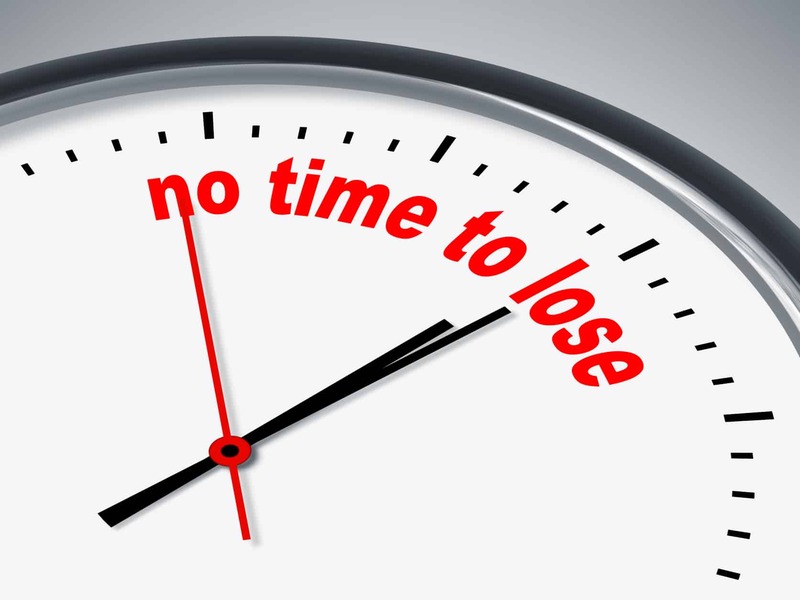 Commit 100% effort to effectively use my time, knowing it is the only resource that is limited. 6. Commit more time to influencing and impacting others in a positive manner. 7. Challenge myself daily to be better than I was the day before. 8. Invest more effort in my long-term goals rather than my short-term expectations. 9. Deepen the relationships I have and also develop new ones. Most of all, I will spend the year regardless of the ups and downs always seeing the positive and viewing each day as a gift to be used to its fullest potential. We’re standing right at the start of a new year, excitedly thinking about the year to come. Last year at this same time, we stood in the exact same place and said the same thing. Much like spring is the time when vegetation returns to life, so too we have the same opportunity with the start of the new year. My hope — or I should say, my expectation — is you will make the most of it by achieving what you didn’t originally believe possible, fully embracing each opportunity. Over the coming year, I’ll continue to share with you my ideas and I ask you to do the same. By sharing our ideas, we’ll support each other, learn from each other, and most of all, help each other achieve our goals. PrevPreviousLet’s Get Ready! Sales Kickoff 2016! Don’t Waste January! hi sir, Am a store manager for a retail store dealing in laptops , desktops , phones and tablets. But after repeated efforts am unable to grow my business as per the expectations. Kindly help me to know how to grow it. All the best in 2016 Mark. 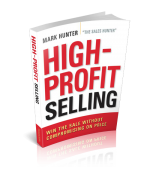 Really enjoy your blog and insight into the sales process…. I look forward to your email every week and always share at least one thing with my LinkedIn connections. Happy New Year and continue providing great insight to how to be successful in sales. c. the market has become very fragmented so how best can we mange to record high sale to break even. c. the market has become very fragmented so how best can we manage to record high sale to break even.